Downtown Calgary is home to world-class restaurants, unique boutiques, and engaging entertainment. Calgary itself is a cosmopolitan city in the Alberta province of Canada. Its nickname is Cowtown due to its hosting of the July rodeo, the Calgary stampede and its rich history. If you wish to have a meal and stay close to all of the downtown Calgary action, we have the top ten best places to do so. Led by co-owners and co-chefs Connie DeSousa and John Jackson, CHARCUT Roast House is pioneering Calgary’s urban, rustic food scene. Decorated with local barn wood paneling and mason jar chandeliers, CHARCUT gives off an authentic feel along with the authentic taste of local, farm-fresh products and ingredients. The restaurant’s ingredients are seasonal and their menu changes daily, so you are always in for a fresh treat of anything from bone marrow au gratin to a plate of duck-fat poutine. 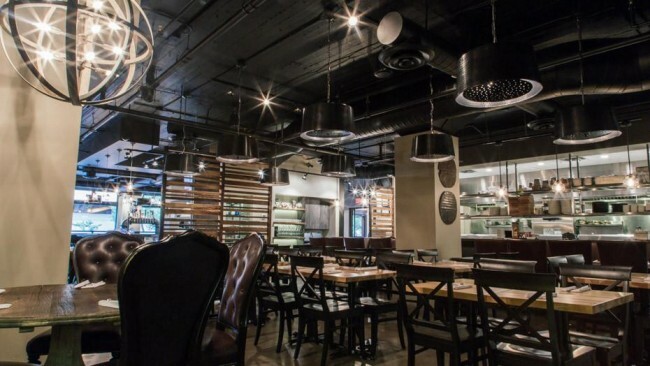 Located in the heart of downtown Calgary on historic Stephen Avenue, Blink Restaurant & Bar offers a unique fine-dining experience. Their menu changes each season to ensure its freshness and each dish is made with ingredients supplied by local and organic farms. You will be well taken care of by Blink’s top-notch service in a comfortable, modern, classy atmosphere. Blink Restaurant & Bar is the ideal space for a special diner, a celebration event, or a business luncheon. If you are downtown and you’re looking for a good lunch place, Holy Grill is a must-visit place. They know that your lunch break is short and you’ve got things to do, but they also know that you don’t want to sacrifice great taste for fast food. 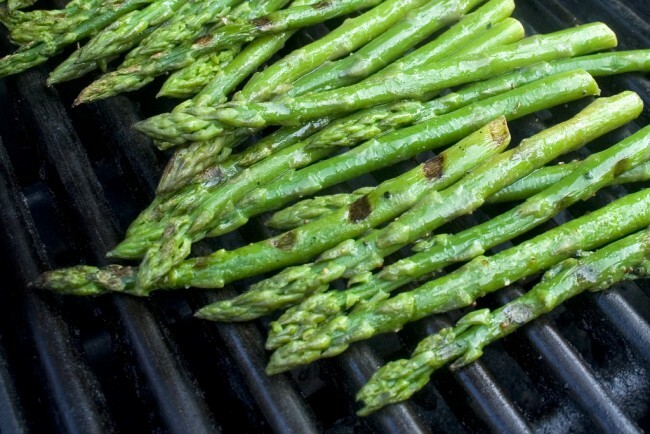 Holy Grill offers customers good food made from fresh ingredients, which are ordered straight from the grill. Meals are prepared quickly, but expertly, so that you can eat and get back to roaming the streets of Calgary as soon as possible. 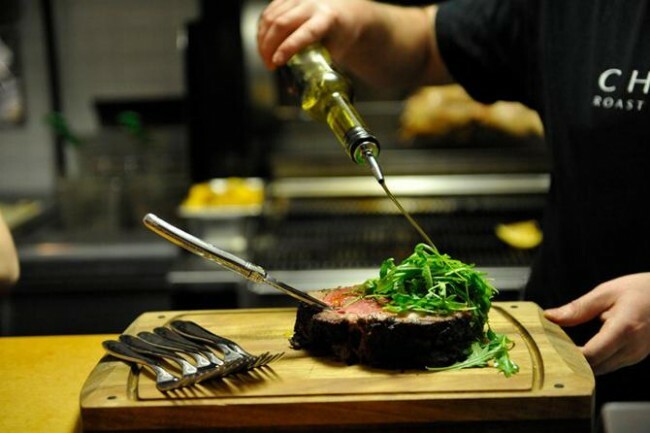 Briggs Kitchen + Bar offers various types of cuisine cooked over a natural fire and made with finesse. The decor features a stylish open space with rustic touches and an outdoor patio. Briggs Kitchen + Bar serves an eclectic and creative mix of comfort foods including sandwiches, handmade pastas, meat dishes, and vegetable dishes as well as craft cocktails. The service is excellent and the wait staff are knowledgeable about the menu and happy to make suggestions if you just can’t decide what sounds best. Taste Restaurant is a chic and modern venue for tapas and craft cocktails. 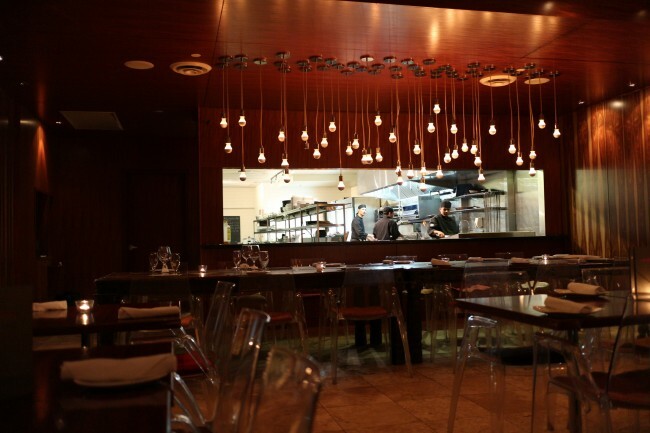 The setting is low-lit and intimate, making it perfect for a date night. The kitchen is open so that you can watch your food being made. The small plates of food are made to be shared and they are brought to the table steadily and continually throughout the night. Taste’s menu changes seasonally based on the availability of local and seasonal ingredients, so you are always sure to get something fresh each time you visit. Located in Calgary’s Theater Culture Grand, Workshop Kitchen + Culture is named after the theater’s original Workshop 14. Workshop is a gathering place for those with disdain for the status quo and those who are after a little more than just food. Their dishes are handcrafted and inspired by tradition but with an innovative twist. If you are feeling really adventurous, take either the three-course or the five-course improv tasting option and leave your meal up to the chef. Jonas’ Restaurant is Calgary’s only Hungarian restaurant. Owned and operated by Janos and Rosza Jonas, this quaint, comfy little restaurant, which is hidden away in a narrow space that used to be a laundromat, serves authentic, professionally prepared Hungarian cuisine. Upon entering Jonas’ Restaurant, you will find Rosza hosting in the front and Janos cooking in the kitchen. 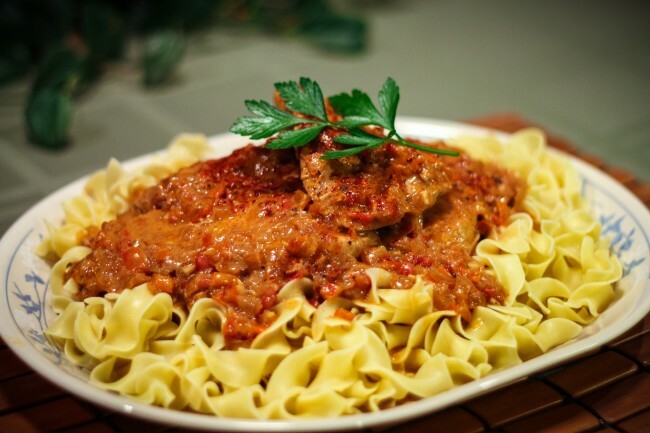 Try the specialty chicken paprikash that rivals that of any establishment back in Hungary. 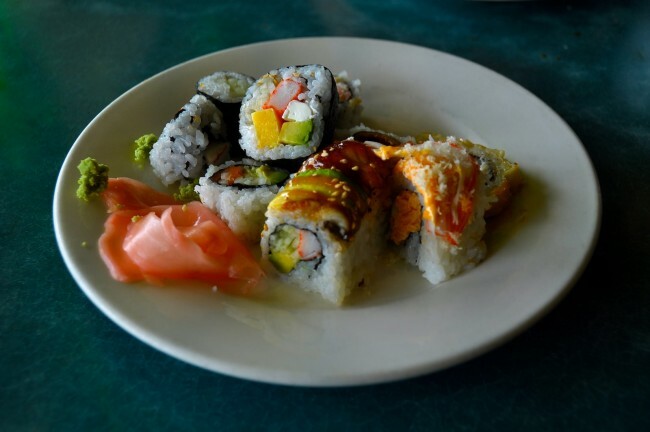 Kabuku Downtown is a comfortable sushi place with simple, quaint decor and an outdoor patio area. They serve fresh fish and a wide selection of artfully presented sushi rolls for customers to choose from, including tempura, sashimi, nigiri sushi, and maki sushi rolls. They also list plenty of vegetarian, vegan, and gluten-free options on their menu and hot sake to perfectly complement your sushi. Located in the heart of downtown Calgary, Mango Shiva is a family-owned and operated restaurant. Featuring a patio area outdoors, the restaurant’s interior features modern decor with a nod to traditional Indian architecture and art. Mango Shiva keeps things traditional by serving age-old Indian recipes, yet these have been recreated with modern techniques and a unique flair for delicious dishes that you won’t find anywhere else in Calgary. The Palomino Smokehouse offers an authentic western experience where it is always barbecue season. Their menu has a wide selection of slow-smoked barbecue favorites that are cooked in the largest smoker in western Canada, and a huge selection of beers. The Palomino also features a large, fully enclosed outdoor patio. In the basement is the Palomino Smokehouse Showroom, an 18 and up venue for live independent music events that frequently features local and international acts from a variety of genres.